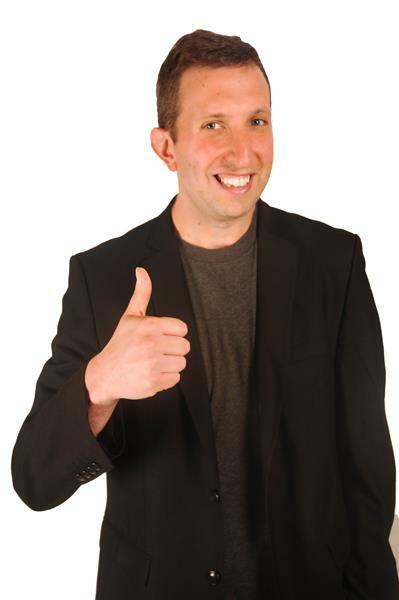 This week’s episode is with the always amazing NY Times Best Seller, Dave Kerpen, CEO of Likeable Local and Co-founder & Chairman of Likeable Media. 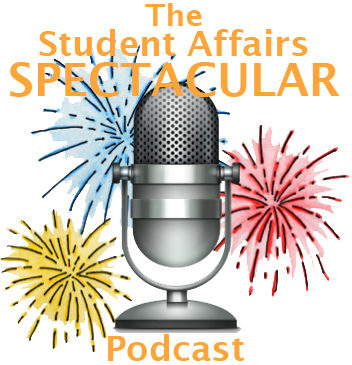 He is an established expert on social media marketing and branding so Tom and Dustin were very grateful to have him on the show to share his wisdom with us! Check out all the great resources he mentioned below and engage with him on Twitter!